Stainless Steel Door Handles, Superior Quality - DGS Group Plc. 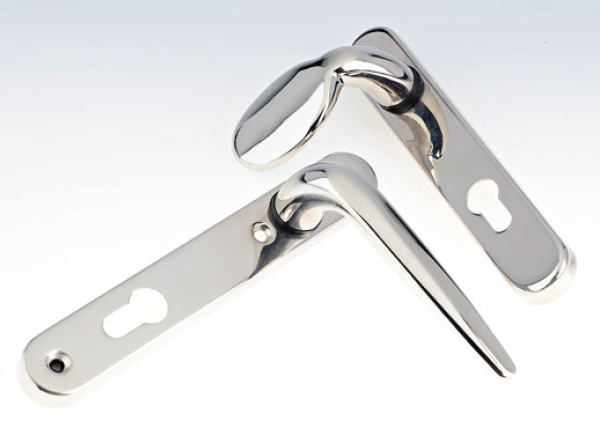 The Stainless Steel Door Handles are manufactured in 304 stainless steel giving ultimate corrosion resistance and comes with a 25 year guarantee* on all finishes. The Stainless Steel Door Handle suites perfectly with other products in the range (letterplates, numbers, etc). Manufactured in 304 stainless steel giving ultimate corrosion resistance. Superior quality and design for product longevity. 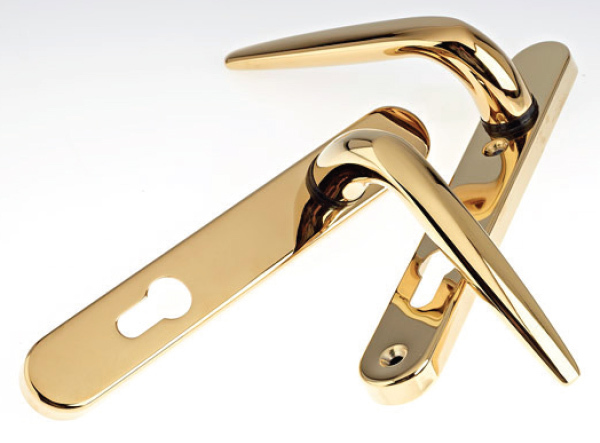 Fixings available to support both PVC-U and Composite Doors. Guarantee* 25 year anti-corrosion available on all finishes. Suites perfectly with other products in the range (letterplates, numbers, etc).